The Chicago Football Classic weekend is a homecoming of sorts. Graduates and friends of historically black colleges and universities (HBCUs) come to the city and Soldier Field to eat, greet and just have fun around this fall classic. Alicia Reece, a state representative from the 33rd District in Ohio, came to Chicago from Cincinnati for the annual reunion of Miss Grambling queens. 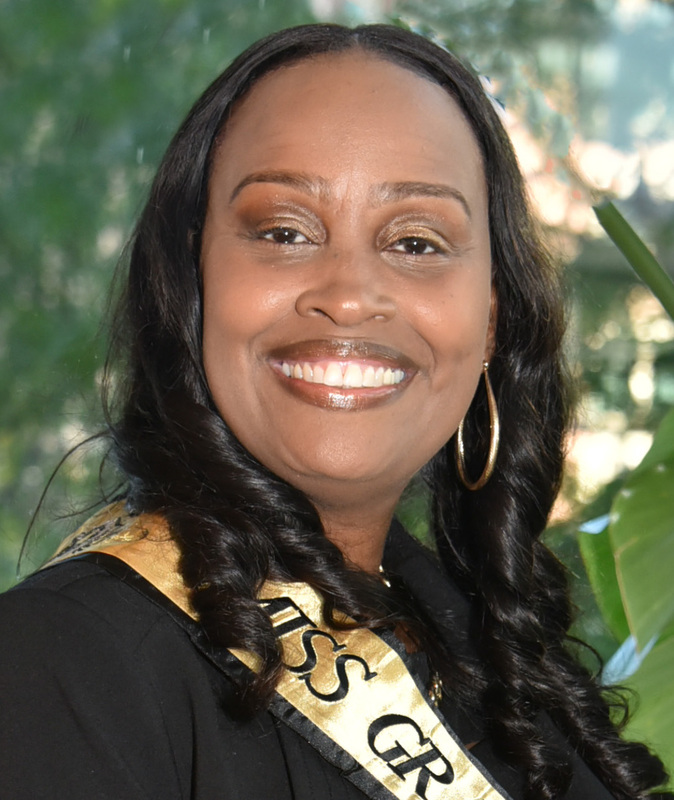 Reece, Miss Grambling State 1992-93, was one of several former Miss Gramblings at Saturday’s alumni scholarship breakfast, believed to be the largest gathering of Miss Gramblings in a single place. They gathered before the Tigers beat Clark Atlanta University 31-20 at Soldier Field. Reece, who said she turned down a chance to attend Brown University, wanted to attend Grambling for the HBCU experience. She applied her mass communication and public relations skills as Miss Grambling, and later as a politician. 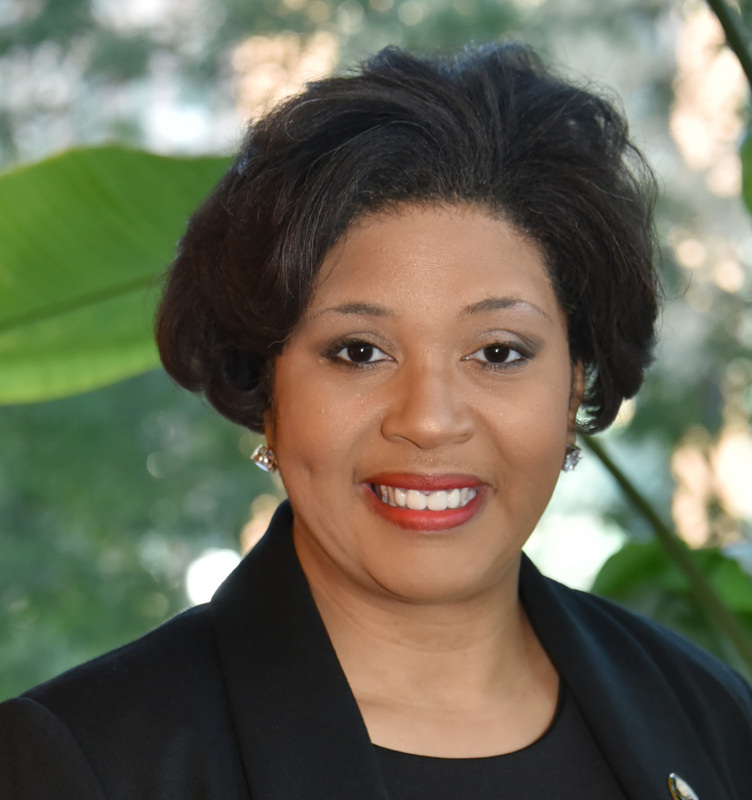 “It taught me how to be a spokesperson and how to put my degree to work,” said Reece, who was elected to the Cincinnati City Council in 1999 and is in her third term in the legislature. “I loved having all the students and queens being able to participate in a unified way,” said Reece. Women have competed to be Miss Grambling since 1950. 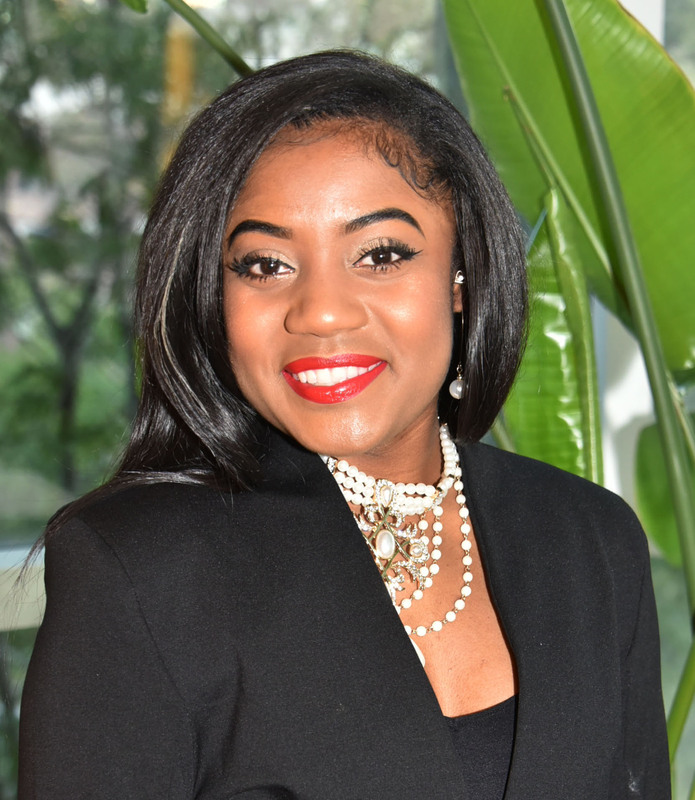 This year, Miss Grambling State University is Jimmitriv Roberson, who is serving as the 64th Miss Grambling, helping represent the university positively and with grace. Randle also was Miss Sophomore, Miss Cover Girl and Miss Black Louisiana 2006. She is a former human resources director for Dixmoor, Illinois, a small Chicago suburb. Now she is an entrepreneur and author, spending much of her time as a stay-at-home mom. 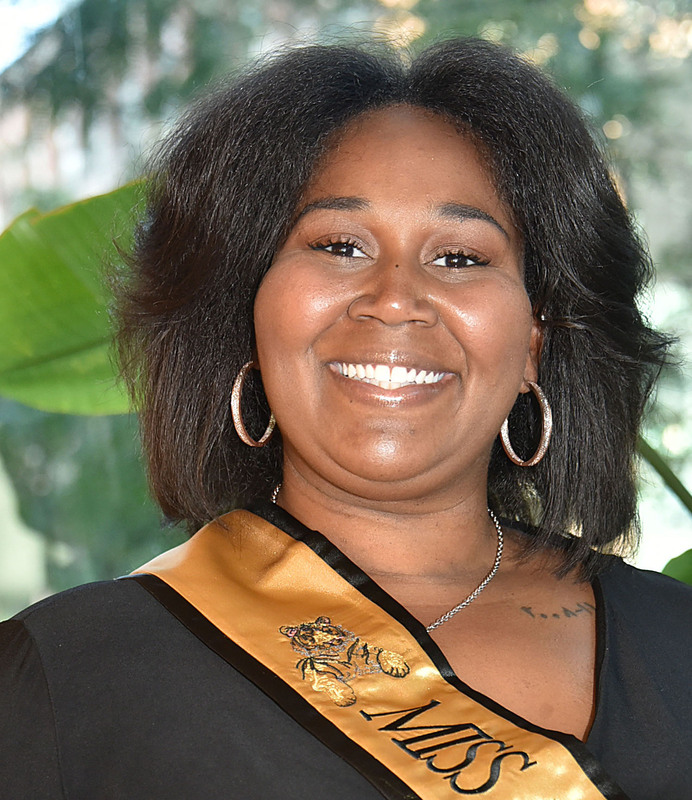 In Chicago for only a few weeks, Smith was excited to be a part of the Miss Grambling reunion, meeting previous Miss Gramblings during what she described as a mini-homecoming. “I was kind of starstruck,” said Smith, saying she looks up to several of the other queens although she’s had some success of her own. Smith is participating in the Bridge to MD program, which chooses 20 students to work as interns in hospitals in the Aurora-Chicago area. 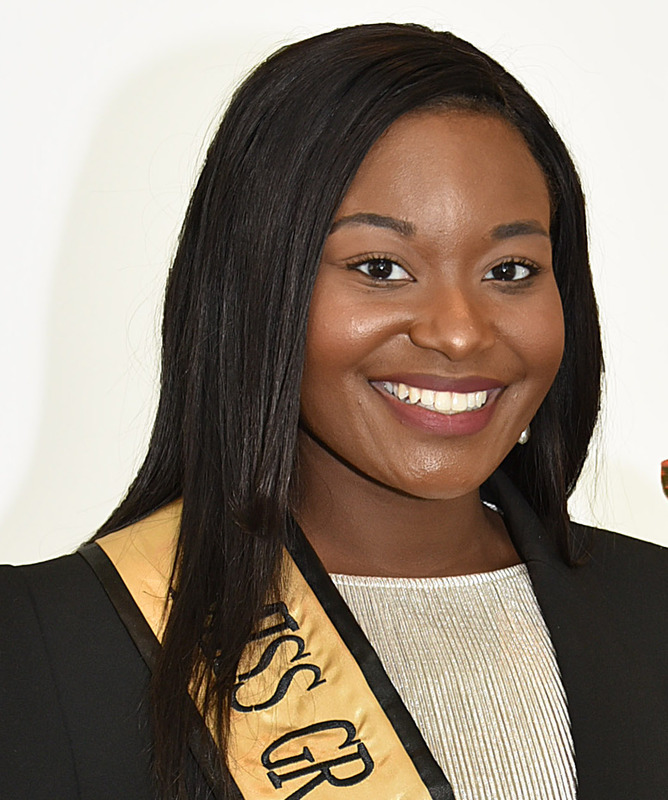 Once completing this step, she hopes to study abroad at the American University of Antigua. She wants to be an obstetrician-gynecologist. Marva Nichols Griffin was Miss Grambling 1991-92. 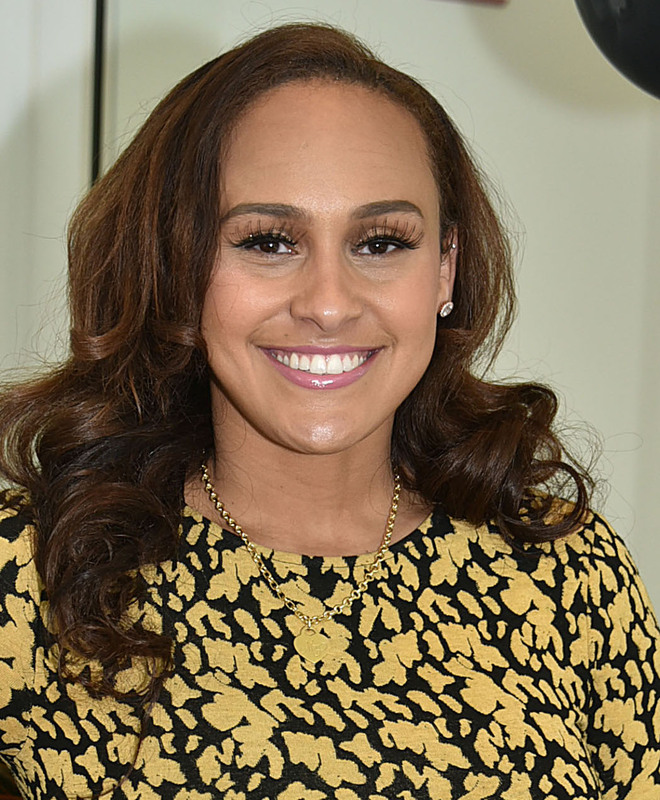 Griffin ran against other young women and won by only three votes. She was thoroughly committed to the role, which she described as a job with “serious commitments.” She sometimes traveled alone to appearances and events to sing or speak. Griffin said it was a challenge and the best experience of her life, sometimes leaving her exhausted. A native of Memphis, Tennessee, LaPrietta Andrews Young was raised in Chicago and now lives in Plainfield, Illinois. She served as Miss Grambling from 1994-95. 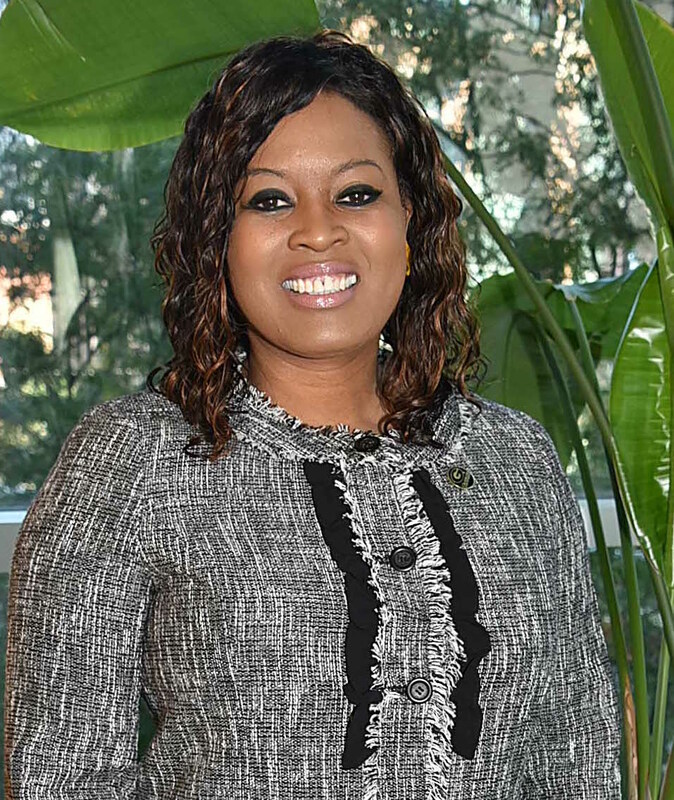 She started a career as an industrial engineer for UPS and ended her career in logistics and engineering in 2007 to pursue full time her passion to be a foster parent. These days she promotes education for these young women. “I wanted results. Success can be measured. I wanted high school grads,” said Andrews Young, who returned to school to earn a master’s degree in social work in 2011. Under her guidance, seven teens graduated from high school and one graduated early from high school and started at an area junior college. She uses her campus queen experience to encourage the teens. “My most memorable times during my reign would be traveling from state to state with the president of the university, Dr. [Raymond] Hicks, SGA president David Aubrey and a few times with the famous [football] coach, Eddie Robinson. … I was able to meet a lot of influential people during my traveling that often rendered great words of wisdom,” said Andrews Young. Charisma Sweat Green was Miss Grambling from 2006-07. A Chicago native, she had a different experience as Miss Grambling because of her size. She said she is most proud of being a part of an effort to get state funding for new housing construction. She loved going to Grambling and tells others to explore HBCU options. “People are sending their kids to HBCUs because it’s safer. They feel comforted. They feel welcomed, and we can celebrate our blackness and be free and just love ourselves and everything about ourselves,” she said. Nichols Griffin was the event coordinator of several weekend activities in Chicago, including the weekend breakfast. She was happy to have her sister queens join her because they share a special bond. “Once a Miss Grambling, always a Miss Grambling,” she said.